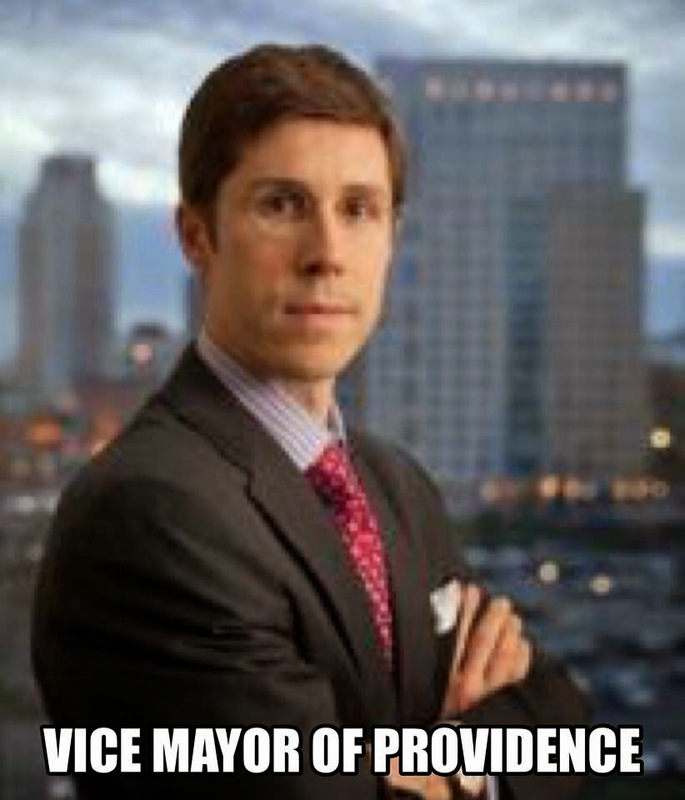 How desperate is Governor Raimondo? Desperate enough to create a fake snow emergency in an effort to try to save her failing political career. The Raimondo decision to close state offices for Wednesday(at 6:PM on Tuesday night) was the greatest abuse of power since the Diprete days. Sources say it was Chief of Staff Brett Smiley who convinced Raimondo on Tuesday to close state offices for a storm expected to hit 4:PM on Wednesday. Sources also say Michael DiBiase, Director of Administration, was against the move but overruled by Smiley. 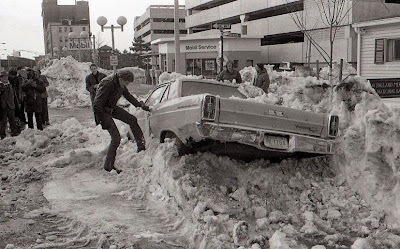 Keep in mind Massachusetts and Connecticut BOTH kept state offices OPEN on Wednesday. Smiley argued it was a chance for the Governor to be in "emergency command" and gain possible political traction. As a result of the Raimondo decision, schools all over the state cancelled school for a fake emergency with no snow. The weather forecast consistently predicted the storm to start late Wednesday afternoon and it never developed. Raimondo had an 8:AM and 12:noon press briefing at EMA headquarters on Wednesday where she played the part of the "concerned mom." Although Raimondo referenced the "December debacle" of 2007, that was a much different storm with snow falling at 3 inches an hour and it arrived 5 hours early. At no time was 3 inches per hour the prediction for this storm. The decision to close the state was a political decision, not an emergency decision. Smiley is now running the state police and DOT. This is the "Matt Brown effect" with a frantic Governor willing to lie and create fake emergencies for political gain. At 3:PM Wednesday when most children would be home from school, the weather was dry with no snow. 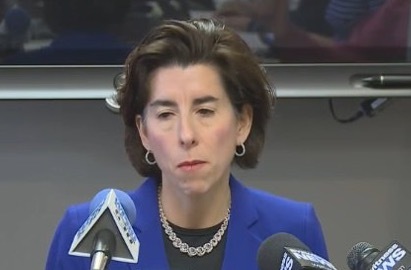 Raimondo even encouraged small business owners to send workers home after lunch to avoid the oncoming massive storm. State workers received a day off with pay and some received overtime for working. The Governor blamed the weather forecasters, and the media never asked about other states. One school district will be in school until June 25. Bring on the election of 2018. For the real story of what is going on tune into the John DePetro Radio show.